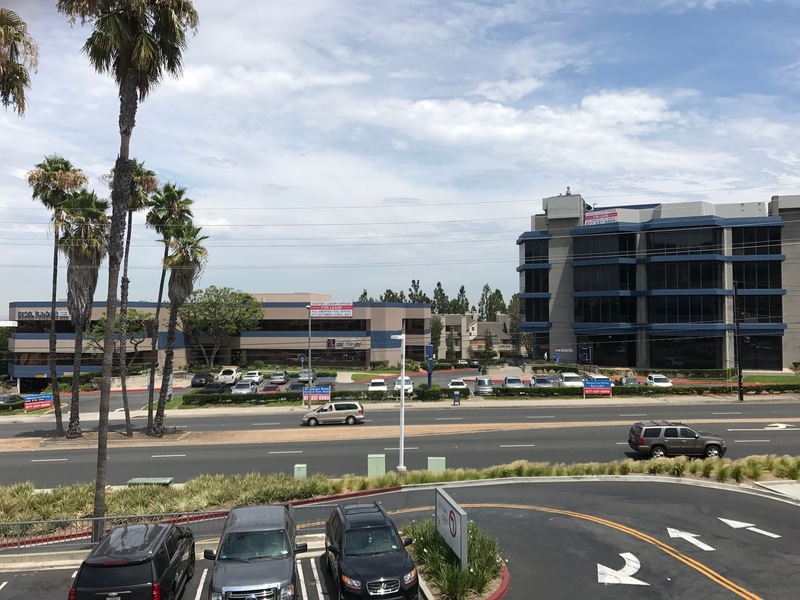 HARBOR COVE PLAZA consists of a mid-rise four-story building (H C 1) where the US Bank is located and a two-story building where Excel Funding Real Estate and Harbor Lights escrow is. The project is right across the Terraces Shopping Center. You can view the vacancies any time during the normal business hours. 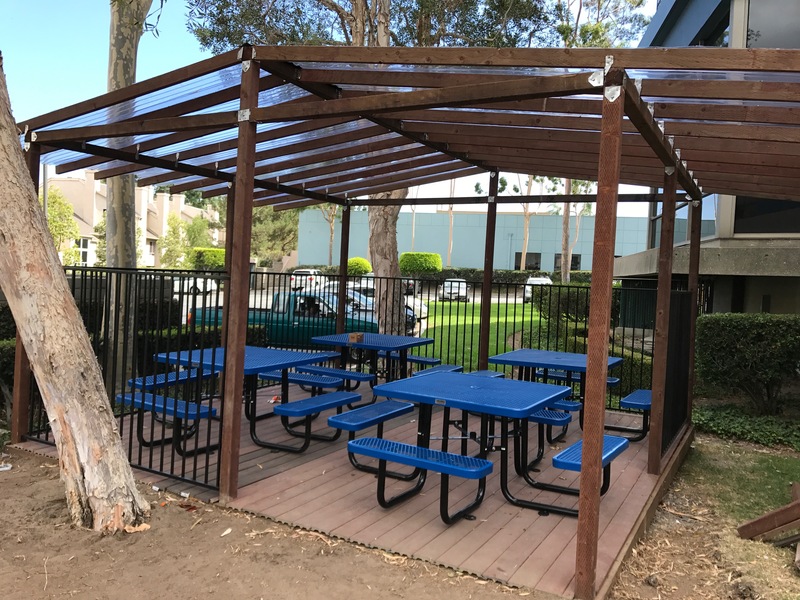 We are located right on the border line of the City of Rancho Palos Verdes and San Pedro. We offer up to three months FREE rents for long-term leases. HARBOR COVE PLAZA offers multiple suites from 150 Sq ft and up to 1,500 Sq ft. We have multiple mini suites under $1,000 / mo. 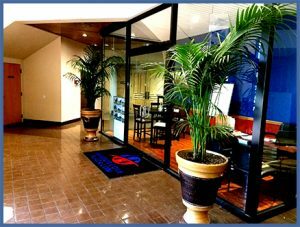 Unlike other office buildings, we have full amenities such as two conference rooms, break room, a lounge, a gazebo and a Gym. Their usage is FREE of charge. We cover five nights of full janitorial services and there are no CAM charges or management fee and you have no other costs except the rent. OUR GENERAL MANAGER is on site six days a week and he can receive your clients and even your packages if you are not in the office. Plenty of parking for you and your clients. 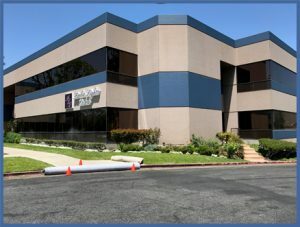 Full access to the building 24/7 and the building has full security cameras. On an annual basis, we invite all businesses to be a part of a “Networking Dinner” in order to promote their businesses and meet other business owners in the buildings. We like to spoil the business owners with both our amenities and management services. When you join our family of businesses in HARBOR COVE PLAZA , you will have our support to not just lease you the space but also promote your business.